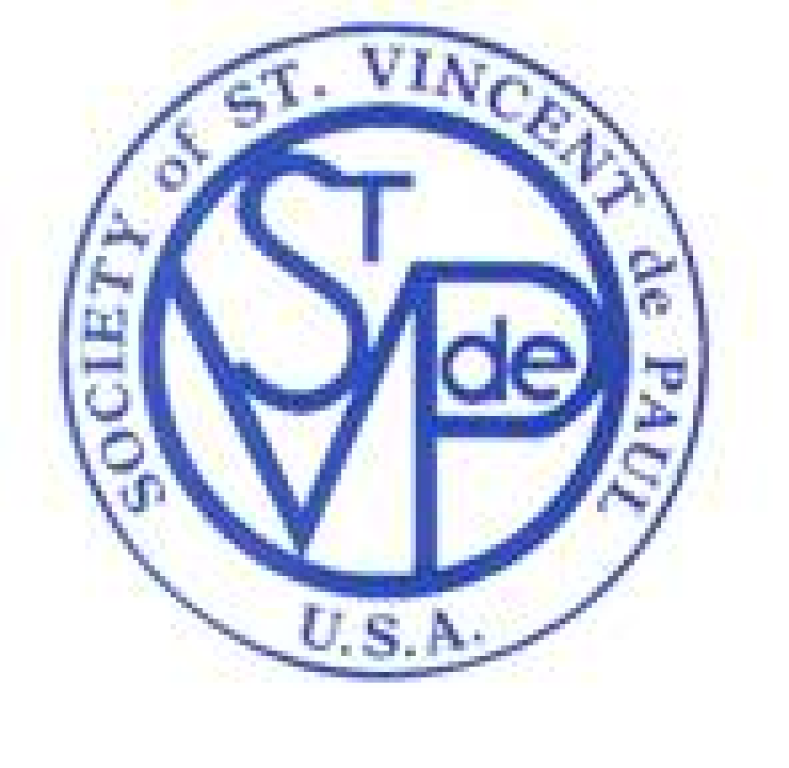 The Society of Saint Vincent de Paul is a Catholic lay organization that leads woman and men to join together to grow spiritually by seeking out and offering “PERSON to PERSON” service to those who are in need and suffering. The Society collaborates with other organizations and people of good will in relieving need and addressing its causes. 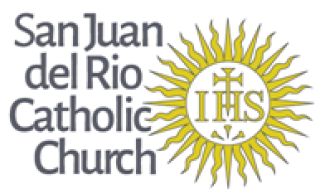 If in your daily lives you encounter a person or family within our Parish boundaries’ in need of assistance (food, clothing, furniture, rental or housing assistance, etc. ), please refer them to our Conference. We can be contacted through the Church Office 904-287-0519, SVdP cell phone 904-412-3899 or svdpsjdr@gmail.com. If appropriate, we will arrange a Home Visit to determine the need and what assistance we may provide. All information obtained is confidential. In addition to personal contact (Home Visits) we collaborate with a program in St Augustine known as “Dining with Dignity” to serve dinner once a month to the homeless. Last year Casey Jones and his dedicated team served over 1,000 meals to the homeless. In October 2016 we will have the opportunity to again serve the migrant workers in Hastings, FL. The Walk for the Poor is our annual fund raiser for our Conference. Thanks to Debbie Cook for a successful 2015 Walk and to Father John for his support. We had 53 Walkers and raised $2,0250 with all funds from the Walk going to our Conference. Thanks to all who participated and donated. We are in need of more active members to help with our mission. Please contact us at 904-412-3899 or svdpsjdr@gmail.com for information. The Poor Box located between the doors as you exit through the back of the Church is our primary source of funds. We thank you for your generous support. Our conference meetings are on the third Thursday of every month at 7:00 PM in the School Teacher's Lounge. All are welcome. Please visit the SVDP National website at www.svdpusa.org.